Browsing articles tagged with "microsoft Archives - Page 4 of 37 - Tip and Trick"
Microsoft pulled out Windows 10 Insider Preview Build 17755 to Windows Insiders in the Fast ring with language packs. 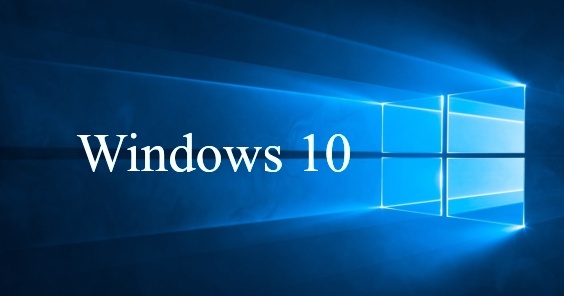 The new Build 17755 has officially known as “Windows 10 October 2018 Update”. Windows 10 Insider Preview Build 17755 is focused on general improvements and fixes. Windows 10 Insider Preview Build 17751 for Fast ring insiders released with featuring a number of fixes and under the hood improvements that appeared in previous builds. 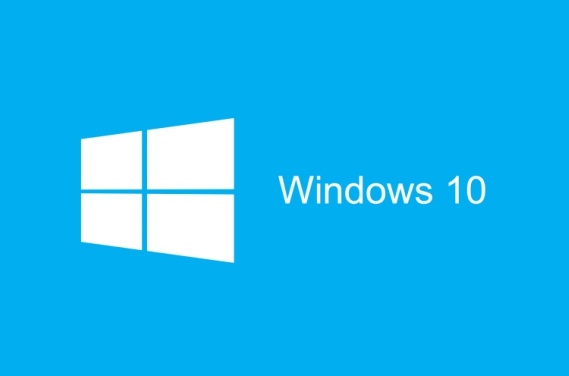 With this latest build, Microsoft announced that RS5 will officially be called the Windows 10 October 2018 Update. Here what’s changes, fixes, improvements, and known issues. Windows 10 Insider Preview Build 17744 (Redstone 5) official ISO Images is made available to insiders members in Fast and Slow rings. Windows 10 Build 17744 contains mostly fixes, changes, and improvements with no notable new features. Here’s the full change log of Windows 10 Insider Preview Build 17744. For those interested to perform clean install can download and install the build from scratch. In addition, if you already opt in Windows insider program, you should be able to download and install via Windows Update from PC. New build from the ‘Redstone 5’ branch is released for Fast Ring Insiders. The update brings Microsoft Windows 10 Build 17741 with update feature for phone app along with bug fixes and enhancement. Here are full details of changelog for Windows 10 Build 17741 For PC. To update Windows 10 Build 17741, open the Settings app and go to Update & Recovery – Windows Update. Click on the button “Check for updates” to download and install. 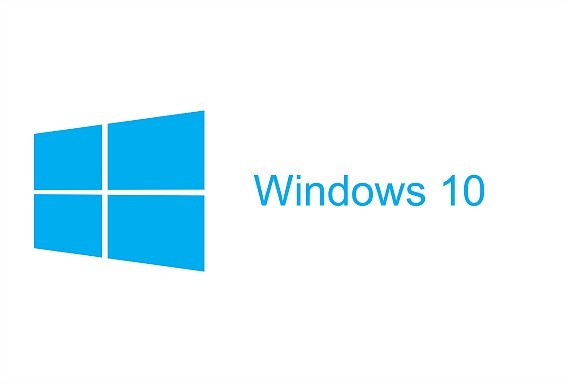 Microsoft has released Windows 10 Build 18219 to members of the Windows Insiders program in the Skip Ahead. If you have opted in to Skip Ahead, you should be able to download the update now. To get the update, head over to Settings > Update & Security and check for updates. Windows 10 Build 18219 have improve Narrator such as Scan Mode, QuickStart, Keyboard command changes, Braille, and more. Here what’s new, changes, fixes, and improvements.